Disneyland is supposed to be the happiest place on Earth. But imagine being told at the entrance that the tickets you pre-purchased were invalid — you would not be happy. 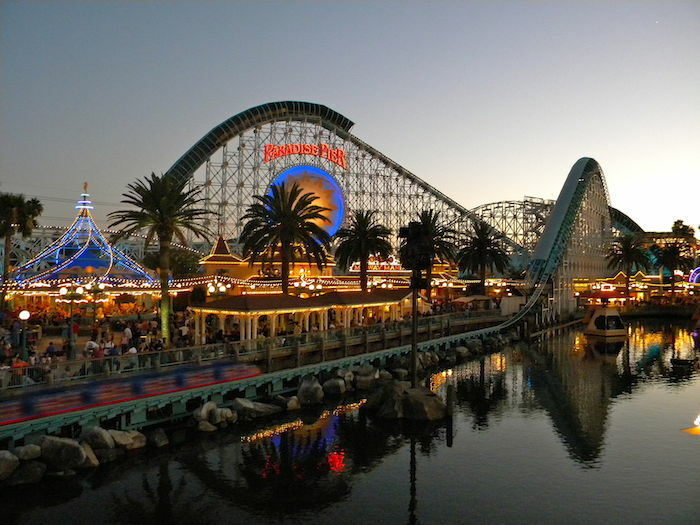 That is what reportedly has happened to several parkgoers who unknowingly bought fake Disneyland tickets on Craigslist. One victim called the Modesto Bee and told a reporter that she had bought her tickets from 33-year-old Jessica Melendez. On Tuesday, the reporter contacted police in Ceres, Northern Calif., where Melendez lives. Information describing a similar situation involving Melendez was also circulating on social media, police said. When police went to Melendez’s home, officers realized they had visited it before a couple times in May to investigate fake Disneyland tickets allegedly purchased from a 32-year-old man named Israel Vasquez. Vasquez was cited, and Melendez was booked on a misdemeanor charge. Police said they seized multiple printed Disneyland tickets from Vasquez and Melendez’s residence.